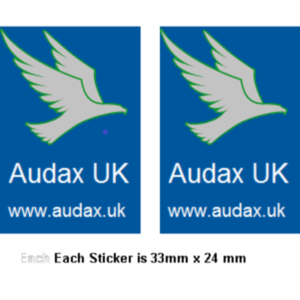 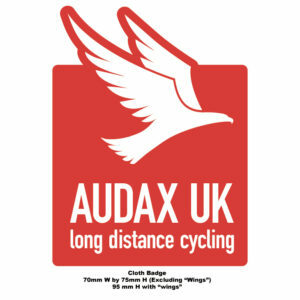 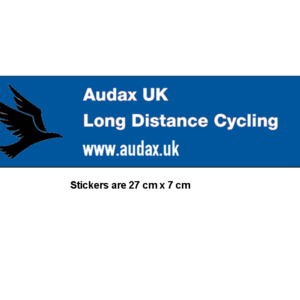 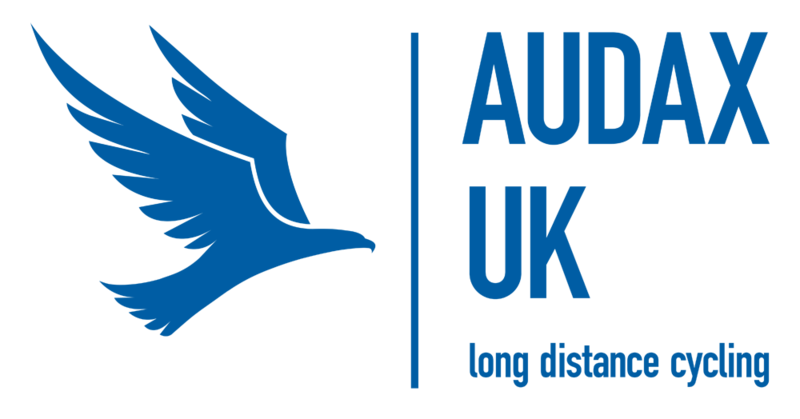 Audax brand items including membership badge, frame stickers, etc. 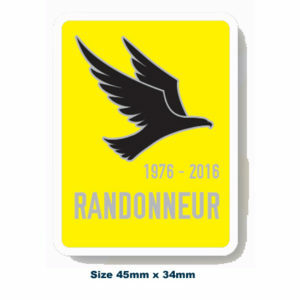 Plain woven RRtY badges are now back in stock. 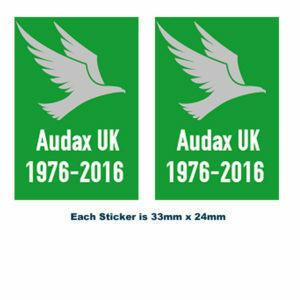 Apologies to any Randonneur Round the Year who wanted a badge – I hope you have started your next series!! 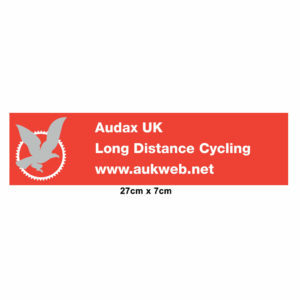 100 Km Brevet Populaire woven badges are now back in stock.